Let me share with you some Flowers of murree hills – aquilegia, chestnut tree and wild flowers. All shots taken in Murree hills and Nathia gali, Pakistan. some flowers are wild while some are grown by home gardeners. 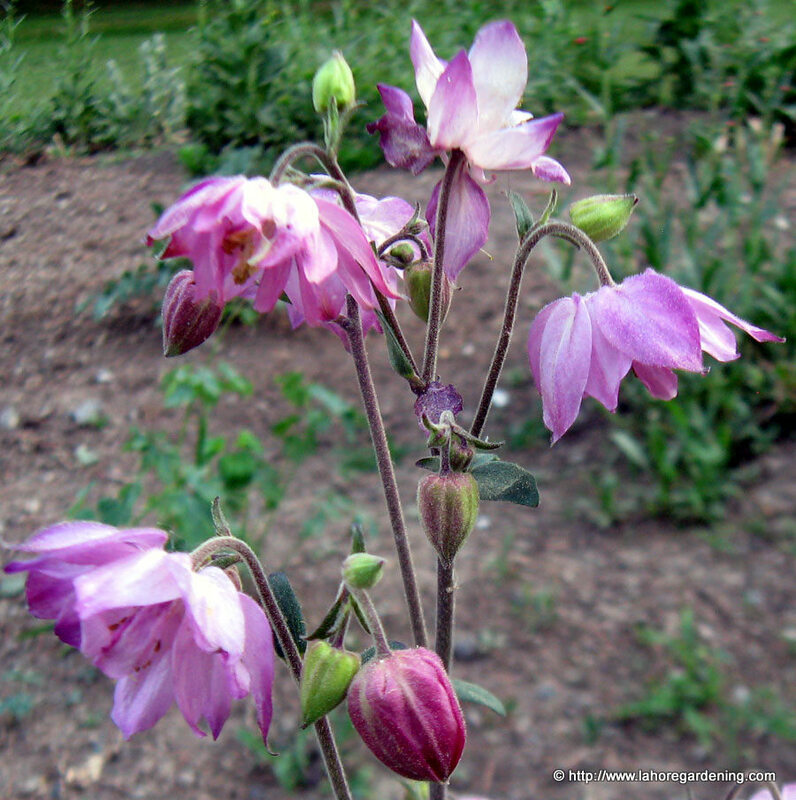 The first one is aquilegia or columbine. 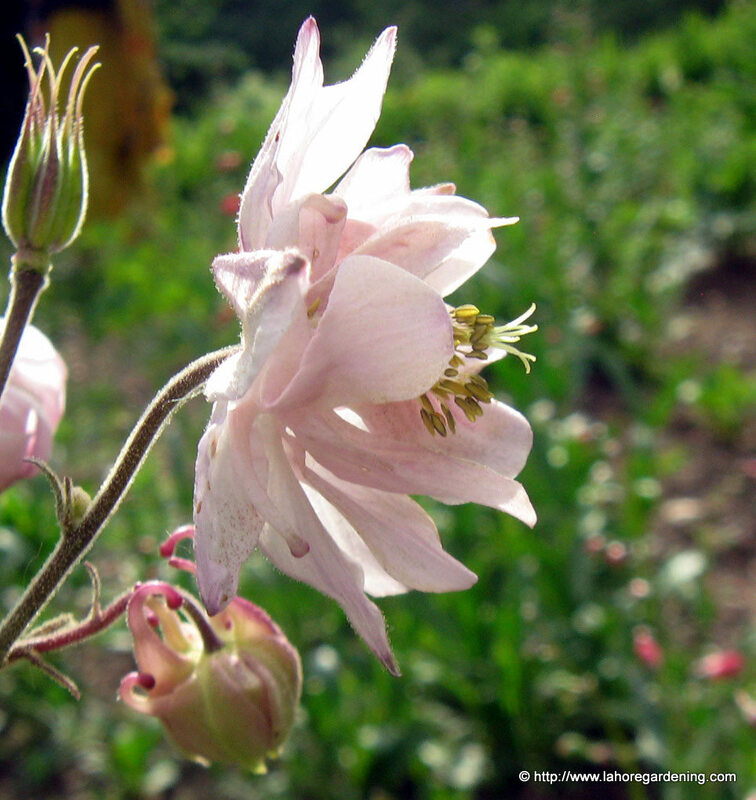 A passionate gardener in nathiagali is growing these beautiful columbine flowers. Indian Horse Chestnut tree with botanic name Aesculus indica is a common tree of murree hills. The umbrella shape leaves are beautiful and the flower spikes add to the beauty. 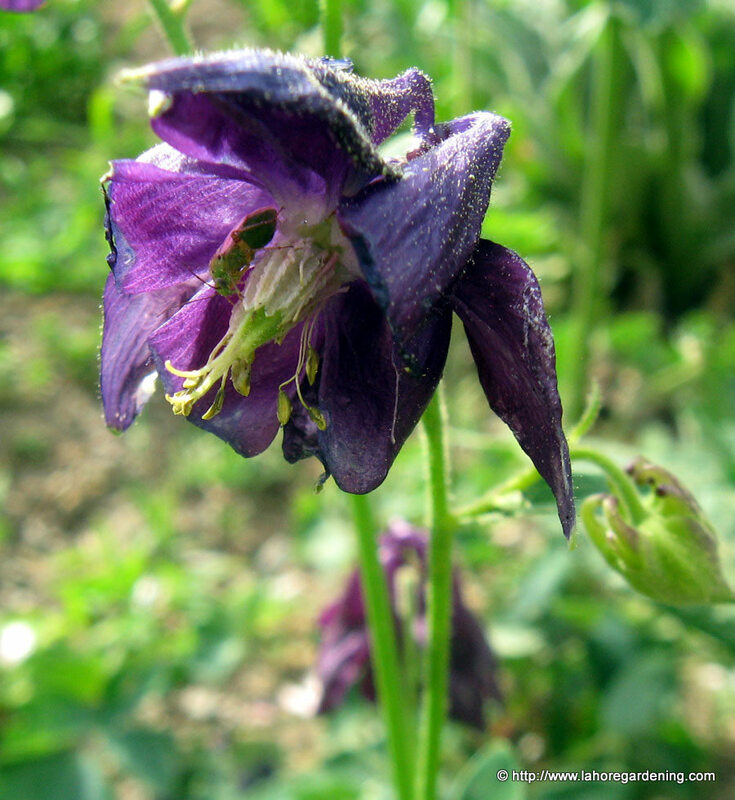 Another columbine flower planted by a gardener in nathia gali. 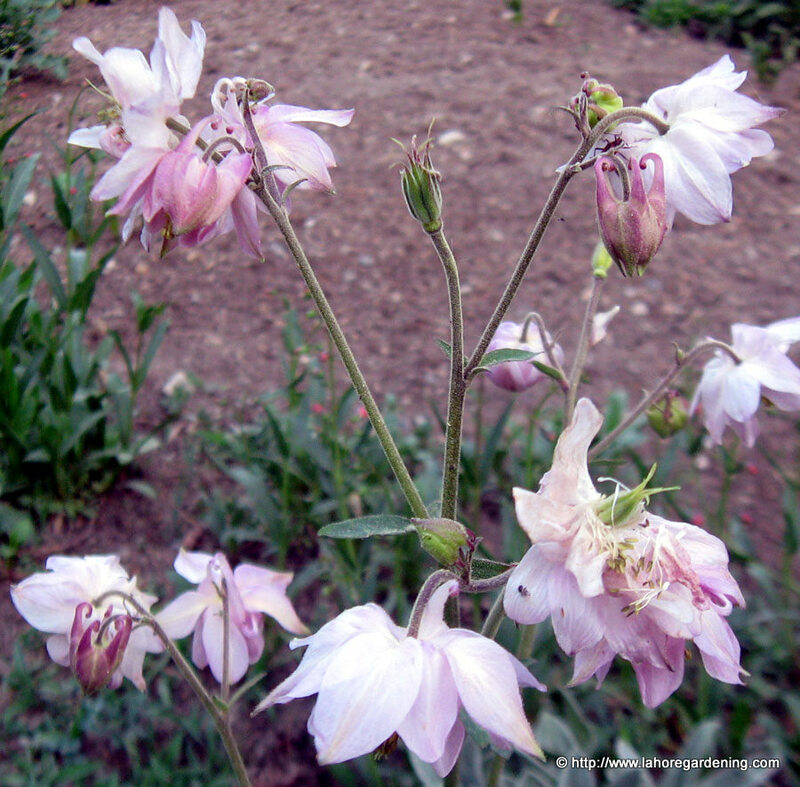 Columbines grow naturally in hilly areas. They do not tolerate the southern heat of plains thus they are mostly treated as annuals in our southern plains. 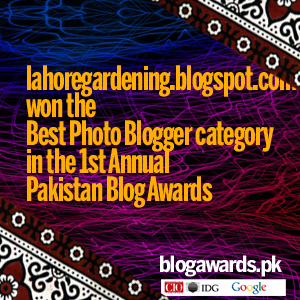 There are some cultivars though which are perennial in lahore and other subtropical areas. This pink flowering shurb is a common sight in galiyat in murree. 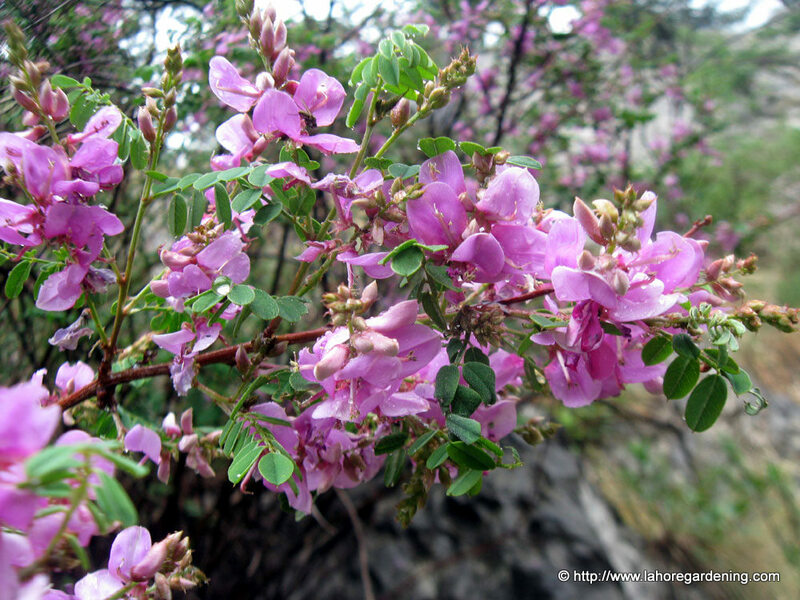 Flowers are from fabacea family (Pea family) and my first guess is Himalayan indigo, Indigofera heterantha. Any confirmation about the ID will be highly appreciated. This is a wild flower grown in many parts of murree hills. This one i shot in the nathia gali road side. Not sure about the ID though. You’ve highlighted some beautiful flowers today. What a delight it must be to see these growing wild in the hills. Awesome collection of flowers n colours. They look exotic n gorgeous! Today’s Flower at my page. Love the image of the horse chestnut blooming. How I wish I could ID them all. Flowers are so gorgeous!! 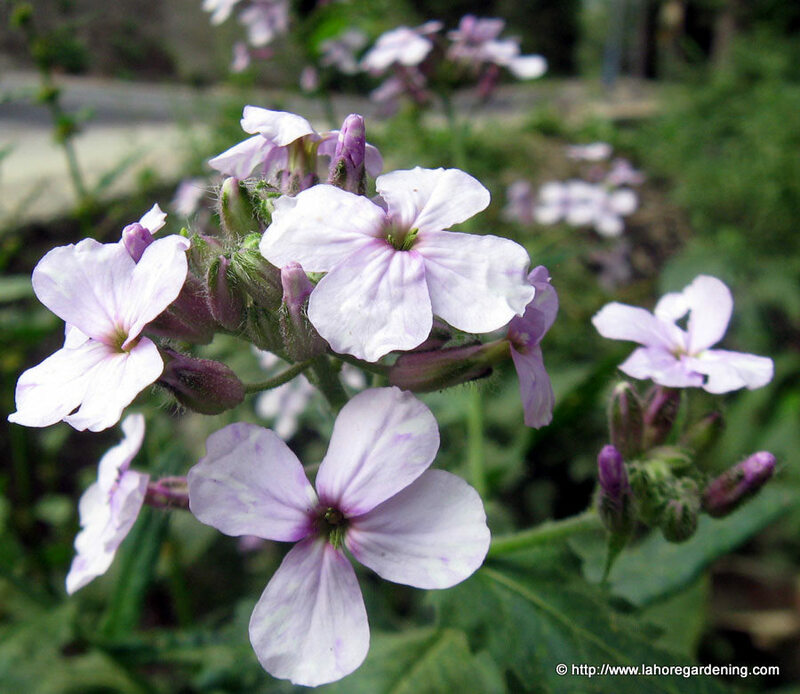 The unidentified wildflower looks like it might be dame’s rocket (Hesperis matronalis). 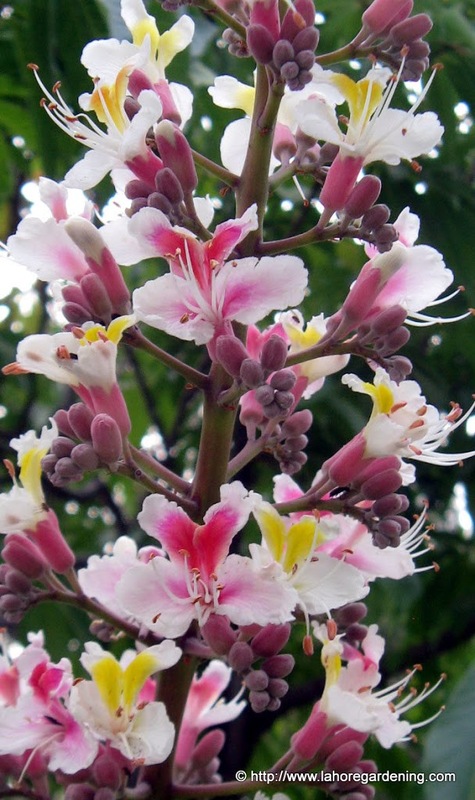 Thank you for the lovely pictures – the Indian horse chestnut is absolutely gorgeous! Lovely flowers here. The Indian horse chestnut looks very much like the red chestnut tree here. Hmmm. They must be very closely related. Beautiful flowers. You’re right about the A. indica. The flower spike is amazing. You say the tree is common. Do they grow right next to each other? Several trees blooming together must be an amazing sight.